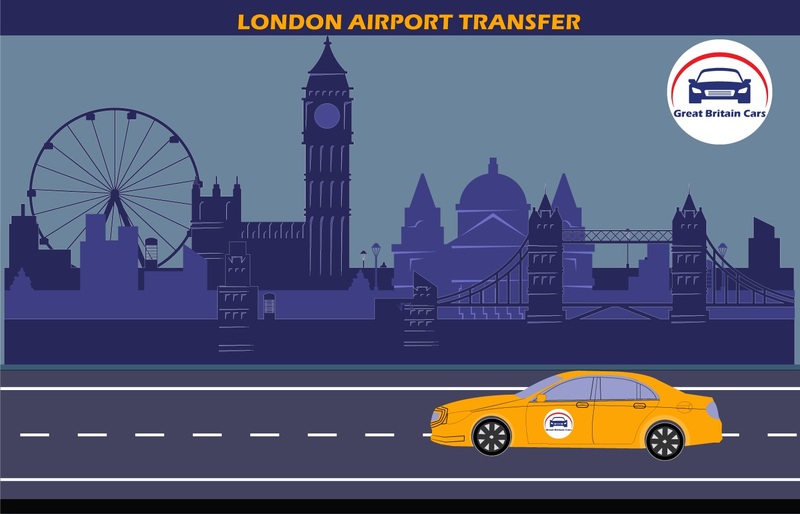 Gatwick to Heathrow Airport Minicab Transfers Starting from ₤50.00 , Bokk Now What if you can arrange a perfect private transportation service at your beck and call? 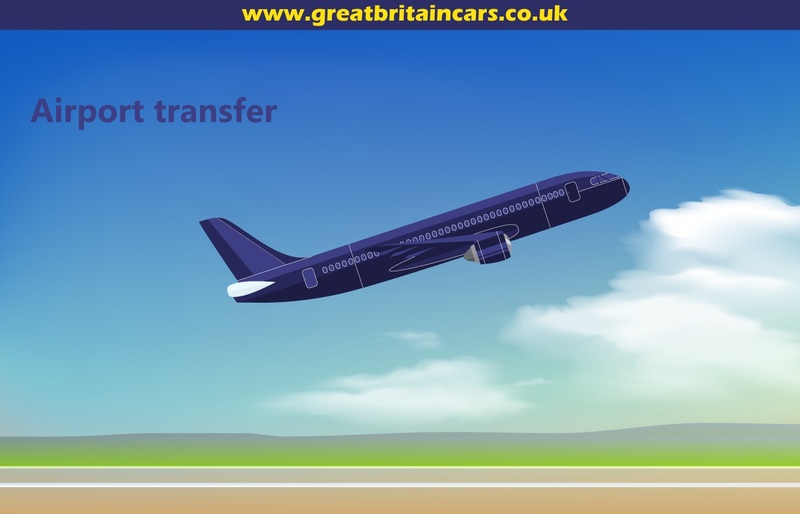 Great Britain Cars invites you to find the most sought private transportation service for Gatwick to Heathrow airport transfer so that you can start or end your long journey in peace. Both the airports are one of the busiest in the country. You need to make sure that your transportation is ready during the peak hours or you will have to wait in the queue. Give us a call or contact us via our website to learn more about our service. 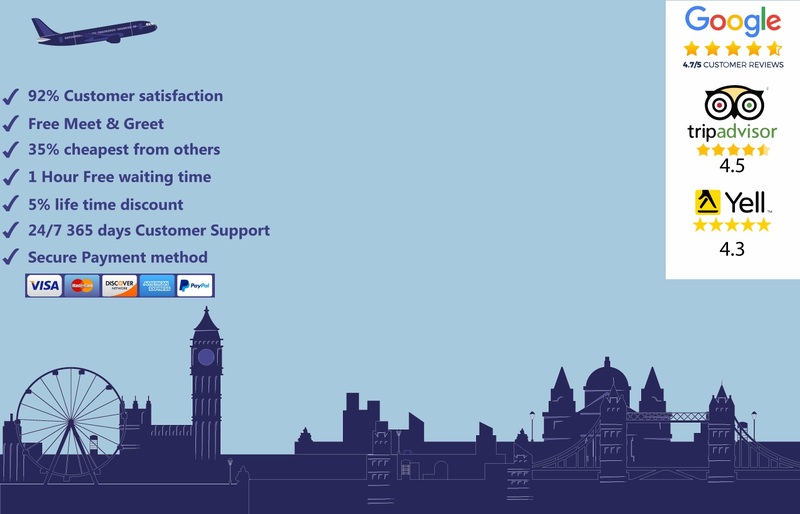 Let us know your preferences so that we can arrange the same for you. Get professional drivers and well-maintained cars to assure comfortable transition from your pickup location to your desired destination. 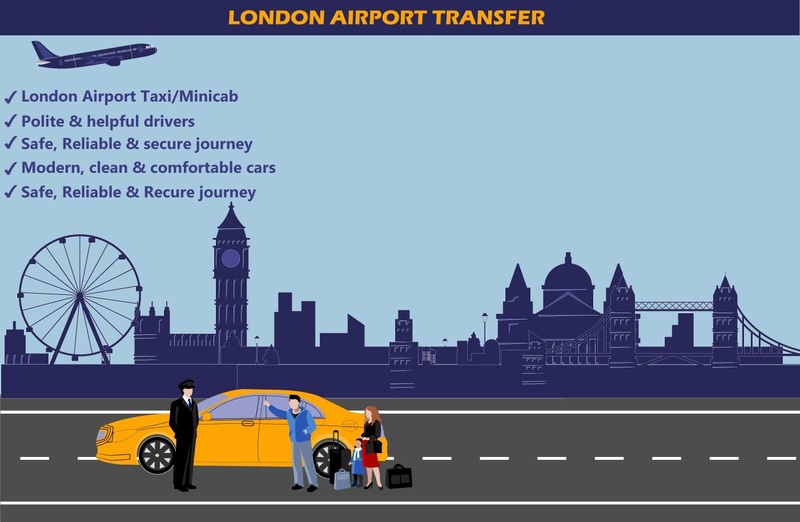 You will never have to wait again to catch a cab. 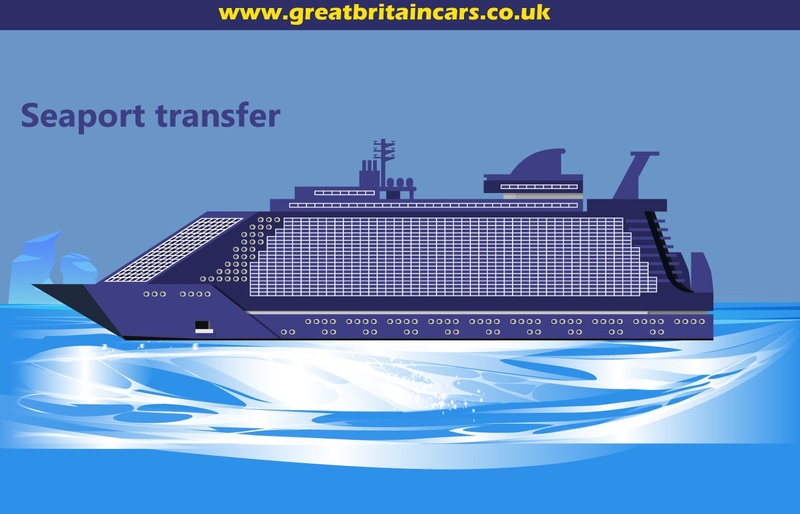 Just give us a call or contact us via our website for a smooth Gatwick to Heathrow airport transfer.